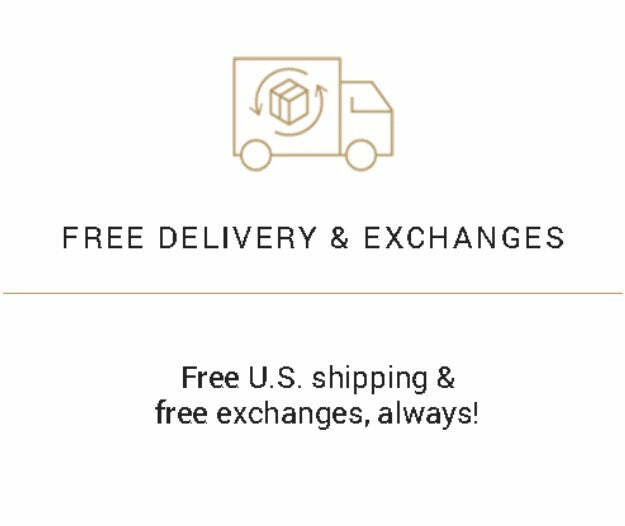 Free U.S. shipping & Free Exchanges, Always! In Stock. Only a few left! 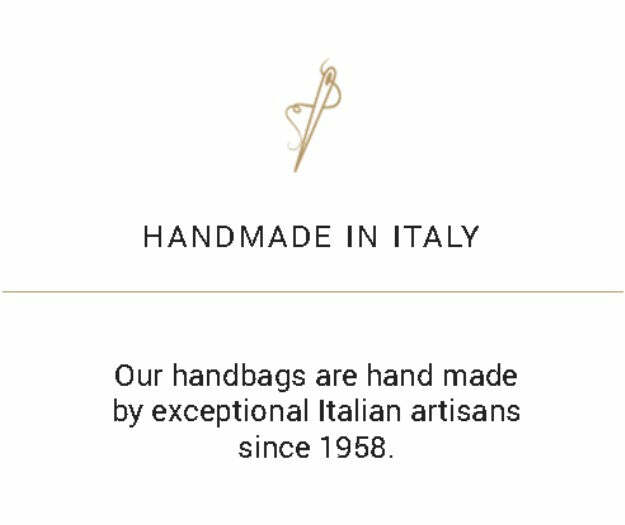 True Italian products are characterized by high quality construction, attention to detail, shape and durability. 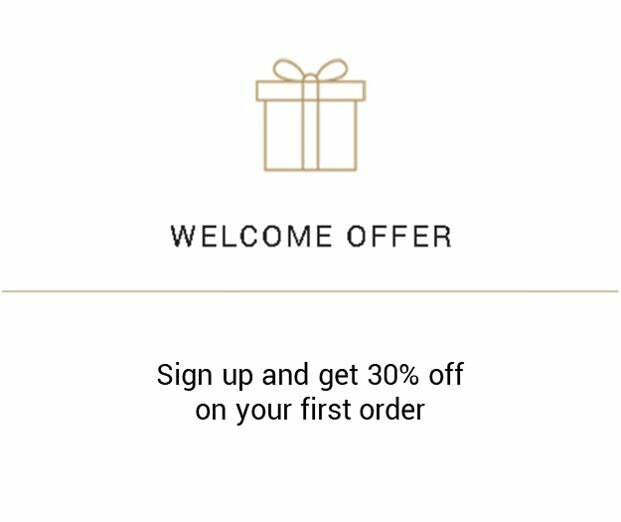 We offer free exchanges&easy returns on unused products within 14 days from delivery. Fusing a modern shape with artistic Italian craftsmanship the Eliza Bucket bag exudes an effortless cool look. Made in Italy with smooth calf leather and a contrasting colored leather interior this daily style bag comes accompanied with a detachable leather pouch and an adjustable leather strap. The Eliza bucket bag is the ultimate carry all for all seasons. It's a modern yet classic bag, I love the leather it's made with - does not scratch easily! GREAT BAG!